Kantar Worldpanel expands its presence in Africa with a new consumer panel in Ivory Coast. Kantar Worldpanel continues to expand its presence in Africa with the launch of a new consumer panel in Ivory Coast. Kantar Worldpanel, the global expert in consumers’ behaviour, continues to expand its presence in Africa with the launch of a new consumer panel in Ivory Coast. 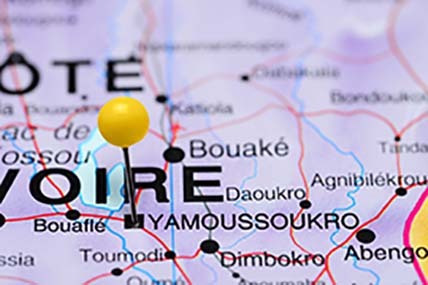 With 24 million inhabitants, an emerging middle class and a rapidly-growing economy – GDP grew by 8.4% in 2015 – Ivory Coast offers international brands looking to expand into Africa access to a strong growth market. As a result it’s the fifth African country to be monitored by Kantar Worldpanel following the launch of consumer panels in Nigeria, Kenya, Ghana and Egypt, and is part of its ongoing commitment to supporting client expansion in Africa. The panel consists of 1,500 urban households, whose FMCG purchasing habits are tracked on a continuous basis. The data collected allows Kantar Worldpanel to identify and recommend opportunities for brands to grow by understanding how people shop: the first datasets will be available next month. 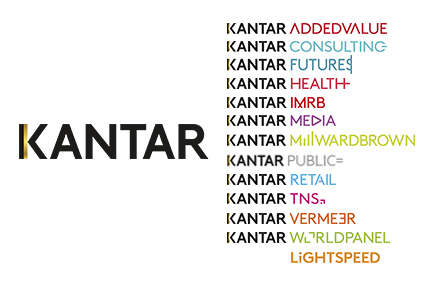 Operating via partnership with Kantar TNS (TNS RMS), the service will combine the global consumer panel leadership and international perspective of Kantar Worldpanel with the in-depth local understanding of Kantar TNS. The expansion will be effective on January 2017. 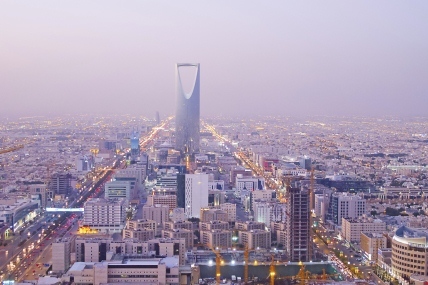 The new enhanced panel in Saudi Arabia will provide clients greater insights into Saudi Arabian shoppers. 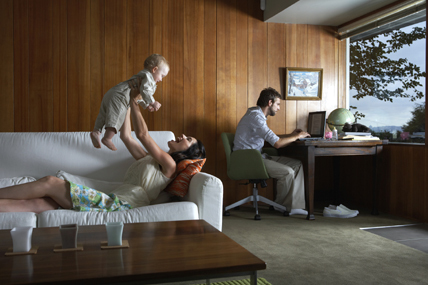 Unified look and feel reflects more collaborative working approach across all operating brands.